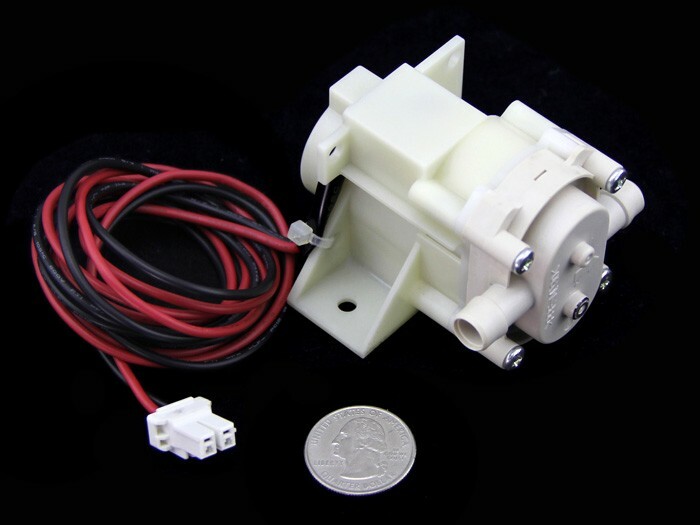 This is lightweight, small size, high efficiency, low consumption and low noise water pump. It has been used widely, in household include cooking, cleaning, bathing, space heating and water flowers, etc. 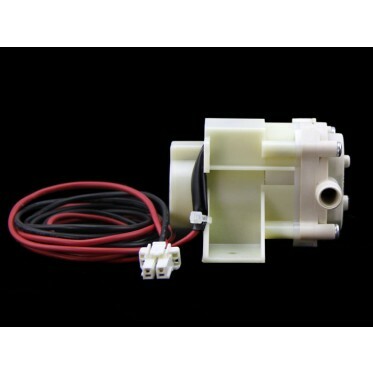 Features: High Quality Hall Effect Sensor Compact, Easy to Install Specification? 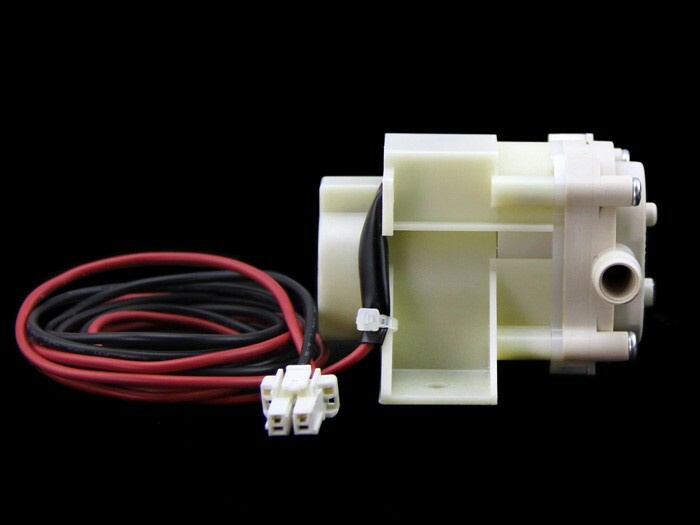 Working Voltage: DC10~13V No Load Current: 250mA Temperature Range: -30~0°C Suction Lift: 100mm Spit Out Lift: 500mm Flow Rate Range: 1.31±0.26L/Min For any technical support or suggestion, please kindly go to our forum.